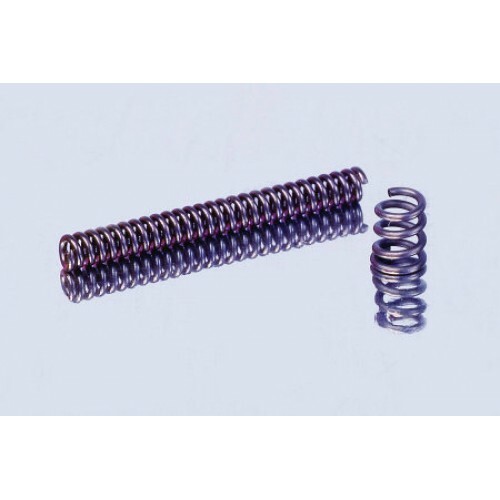 "I believe these may very well be the most important springs in an AR-15 rifle. The extractor spring especially is a failure-prone and under-engineered part in most applications. If the extractor spring breaks, your rifle stops running, period, end of story. Our CS version solves breakage and performance problems, and there are no gimmicks required for perfect operation." 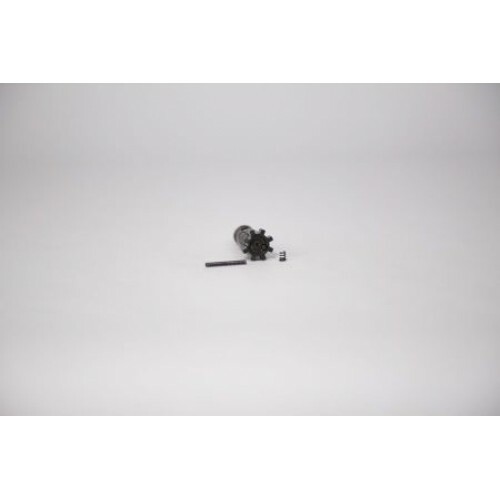 Engineered expressly to cure extraction problems, our CS extractor spring provides approximately 80-percent greater power than the stock spring. Do not use this extractor spring with any of the available "D-ring" inserts! They will not work together, and no such gimmicks are needed. This part will promote positive extraction under any shooting conditions. The ejector spring is also more efficient than stock and resists breakdown and failure for the life of the rifle. Both these springs are unaffected by heat up to 750° F and should provide a lifetime of correct, efficient service for the most demanding applications. These Tubb Precision Chrome Silicon Springs are made from the highest quality Chrome Silicon alloy. Ours are the only firearms springs constructed from this superior material and held to rigid industry 9002 Quality Control Standards. Along with the use of certified materials, this combination yields the highest quality, most consistent, and best performing springs available. This package contains one ejector spring and one extractor spring.